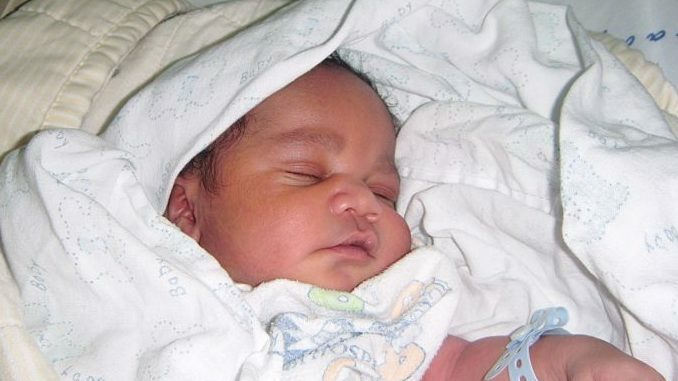 A newborn baby was saved from a stormwater drain in the Newlands East neighborhood of Durban, South Africa on Monday morning. Passers-by identified the cries of a baby around 7:30 AM and alerted authorities. Emergency workers isolated the source of the cries to a drainage pipe and began efforts to reach the child. A three-hour rescue operation was conducted, with workers digging a trench to the area of the tube containing the baby, stabilizing the location, and opening the pipe to retrieve the newborn. She has yet to be positively identified, but doctors who examined her estimated that she had been in the pipe for at least five hours, possibly more. The estimates place her age as less than three days old. The child was suffering from hypothermia effects when first brought to the hospital, but treatment for the low temperatures proved immediately successful. Her doctor explained that the staff of the hospital has taken to calling the girl a “miracle baby” due to her survival and apparent lack of significant injury.